Tags: Classical music production techniques. Violin is the queen of the orchestra. It is very common in classical music and a few used by producers in pop music. This guide provides some tips and techniques on how to mix violin for music production. About its audio mixing techniques, there are actually two approaches. The first one assumes the use of violin in the production of classical music. The second technique is for its use in the pop music. In this audio mixing tutorial, you will know the important parameters for properly mixing violin. 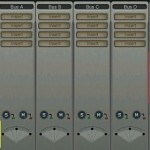 These includes EQ, compression, panning and reverb. Take note that these are one-size-fit-all settings. You need to experiment and use your ears when making an adjustment. The settings in this tutorial are only provided to get you started but these are not meant to be a permanent solution to audio mixing tasks involving violins. 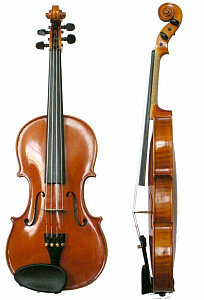 EQ Techniques: The effective frequency range of violin is from 196Hz to around 4000Hz. But every recording of violin can produce a specific unique frequency range that depends on the material. You can double check/confirm the effective range of the violin sound frequencies by doing a musical instrument frequency range analysis. 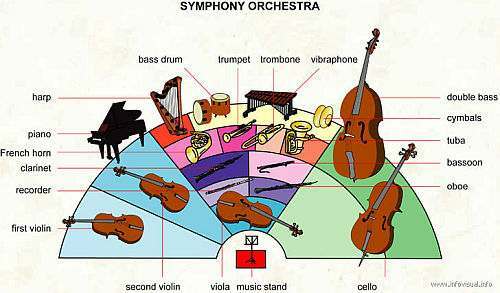 Since the symphony orchestra are composed of several instruments such as viola, cello, double bass, etc. Then the violin can be EQ in such a way that its most dominant frequency range will shine in the mix and not conflicting with other musical instruments. Since its low is from 196Hz and high at 4000Hz, the mid-frequency is around 2048Hz. This is often the frequency range where the sound energy of violin is often the strongest, most-dominant and common (where most classical music pieces will be situated at this range). 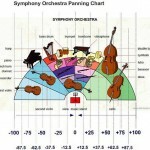 Around this frequency range is where violin sound is very important. The above settings requires you to have knowledge on how to use a parametric equalizer. If you are not familiar with shelving filters, you can read this tutorial on what is a low shelf and high shelf filter in parametric equalization.